Grand Hotel Minerva price per day from € 140 . La Fornace Di Racciano price per day from € 65 . 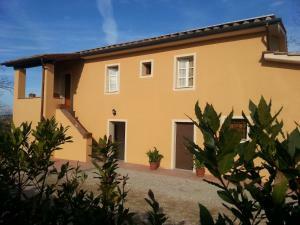 Agriturismi Il Canneto e La Peschiera price per day from € 100 . 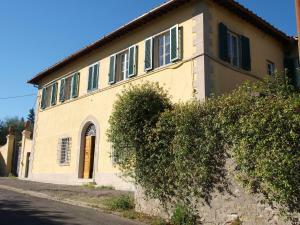 I Nidi Di Cortona price per day from € 65 . 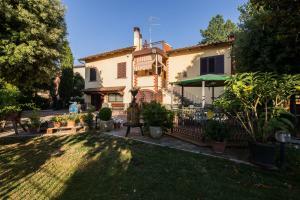 Villa Lazzareschi Case Vacanza . 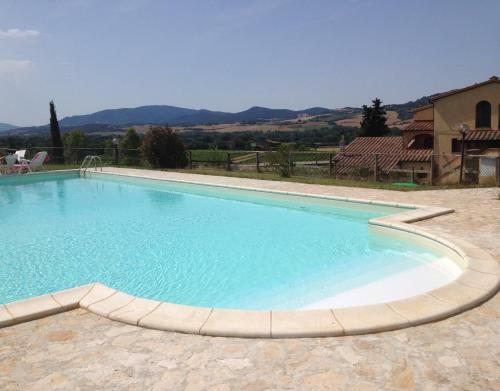 Casa Biagiotti price per day from € 115 Featuring an outdoor pool and a garden, Casa Biagiotti offers classic holiday home in the Tuscan countryside. 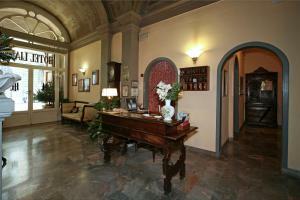 A bus that stops 50 meters from the property takes you to Arezzo in 30 minutes. Podere San'tAntonio Featuring a seasonal outdoor swimming pool and panoramic views of the Tuscan countryside, Podere San'tAntonio offers self-catering accommodation in with a larger garden. This three-bedroom holiday home comes with a fully-equipped kitchen with dishwasher. Sculptures can be found in the garden and the house..
Agriturismo Pretenzano price per day from € 150 Located in the Tuscan countryside, with views of Volterra, Agriturismo Pretenzano produces olive oil and wine. This family-run farm stay also features a garden and a terrace. Guests staying in the separate house have also access to a private swimming pool. Camping Il Boschetto Di Piemma price per day from € 65 . Helvetia Pisa Tower price per day from € 70 . Inn Hotel price per day from € 60 . 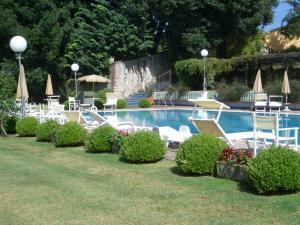 Hotel Villa Liana price per day from € 55 . Hilton Florence Metropole price per day from € 81 . Il Palagetto price per day from € 107 . Camaiore. 130+ villas/holiday houses ! Castelnuovo Berardenga. 85+ accommodation units ! Castiglione Della Pescaia. 110+ apartments ! Cecina. 87+ accommodation units ! Cortona. 269+ accommodation units ! Florence. 1443+ apartments, 25+ villas ! Gaiole In Chianti. 74+ apartments ! Greve. 69+ apartments, 29+ villas ! Marina Di Grosseto. 80+ apartments ! Montaione. 226+ accommodation units ! 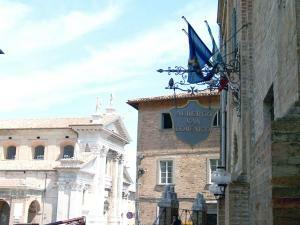 Montespertoli. 103+ accommodation units ! Pisa. 68+ apartments, 13+ villas ! Reggello. 97+ accommodation units ! San Casciano In Val Di Pesa. 52+ apartments, 36+ villas ! San Gimignano. 193+ apartments ! San Vincenzo. 124+ apartments, 34+ villas ! Scarlino. 91+ accommodation units !